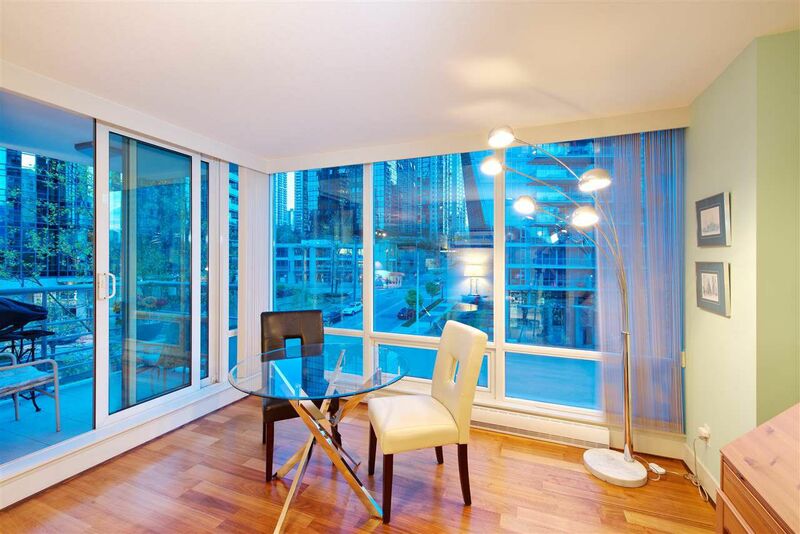 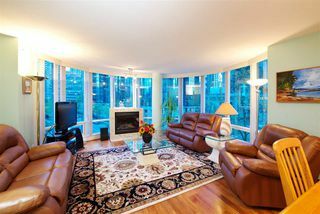 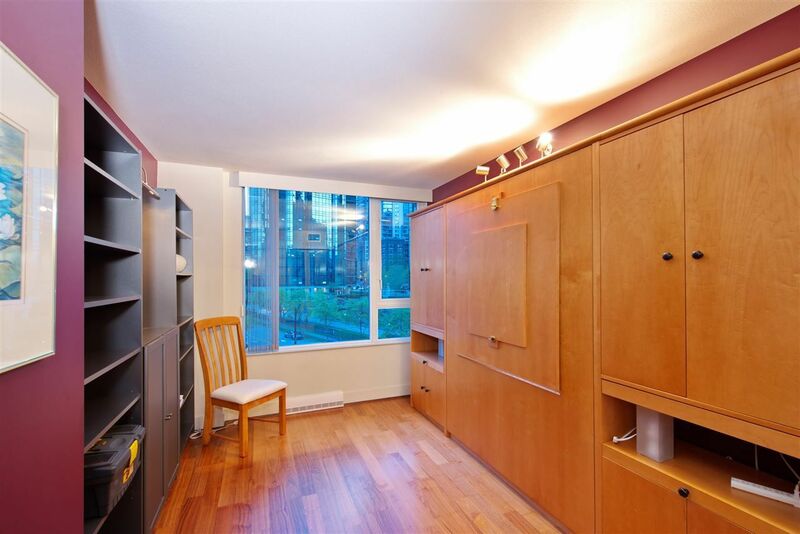 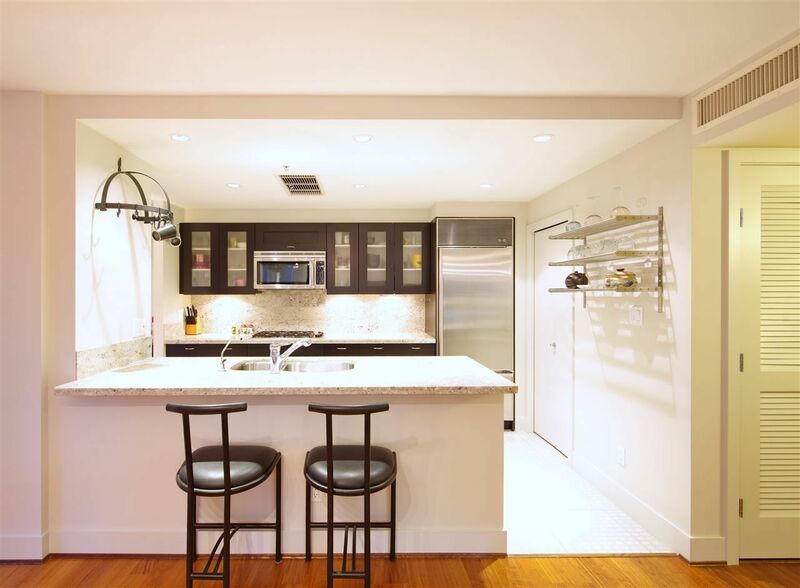 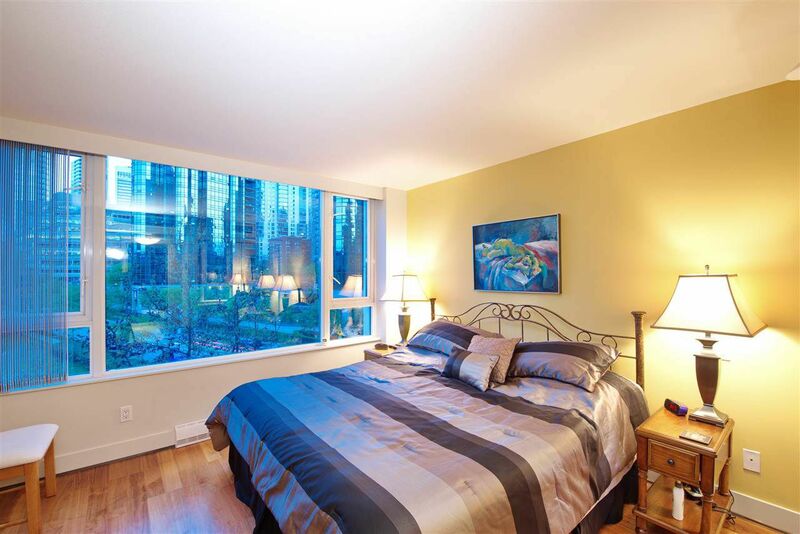 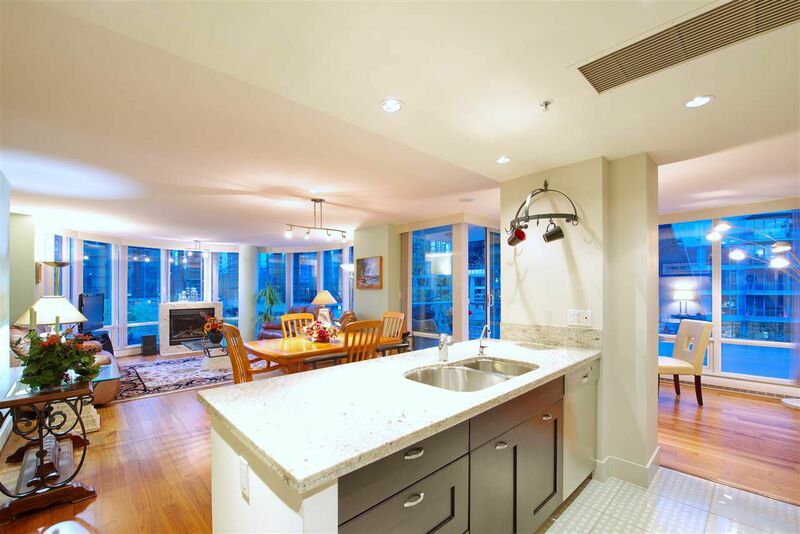 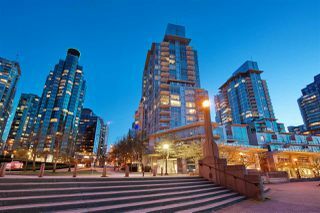 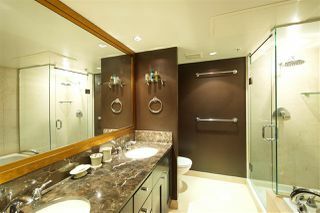 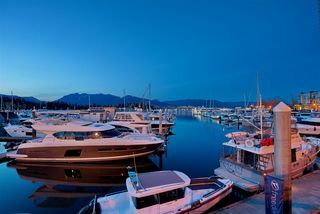 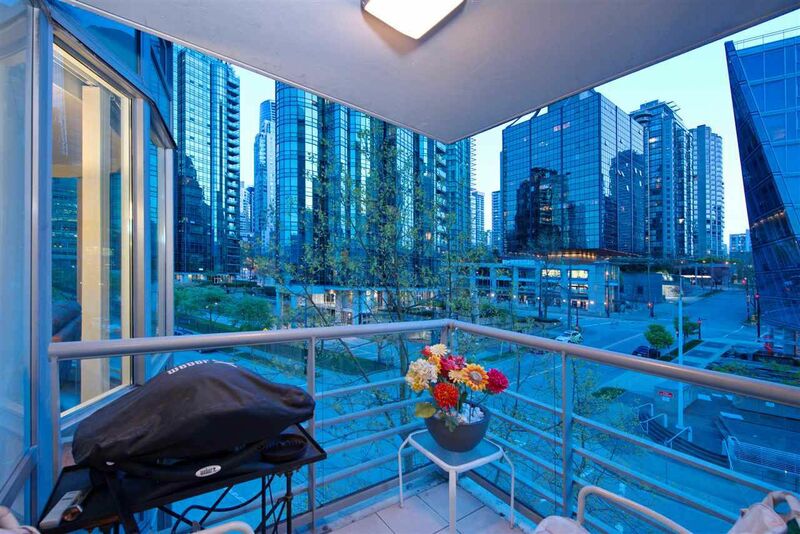 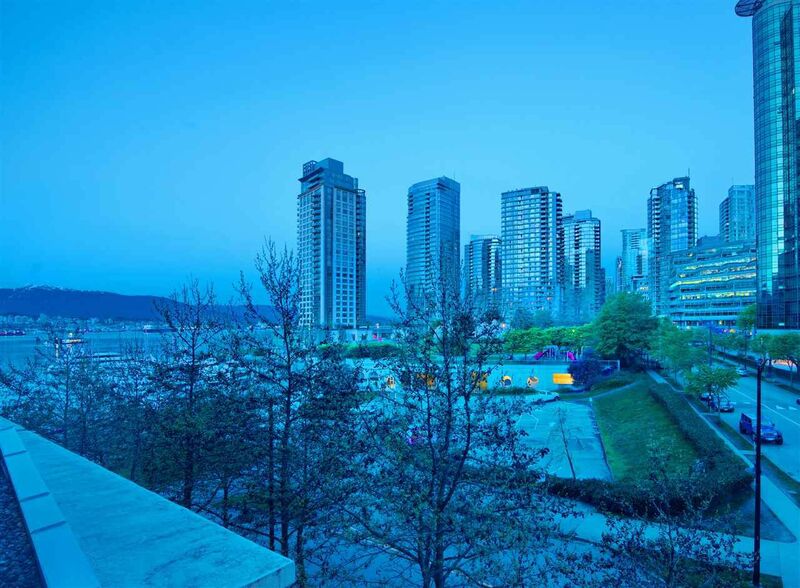 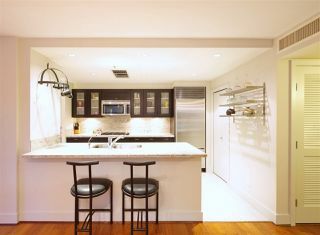 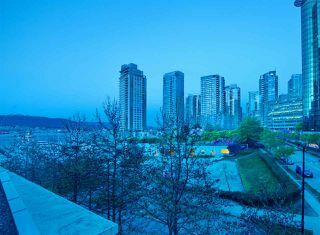 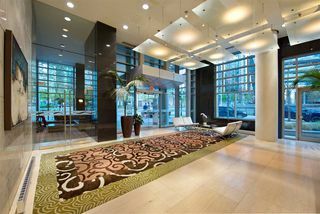 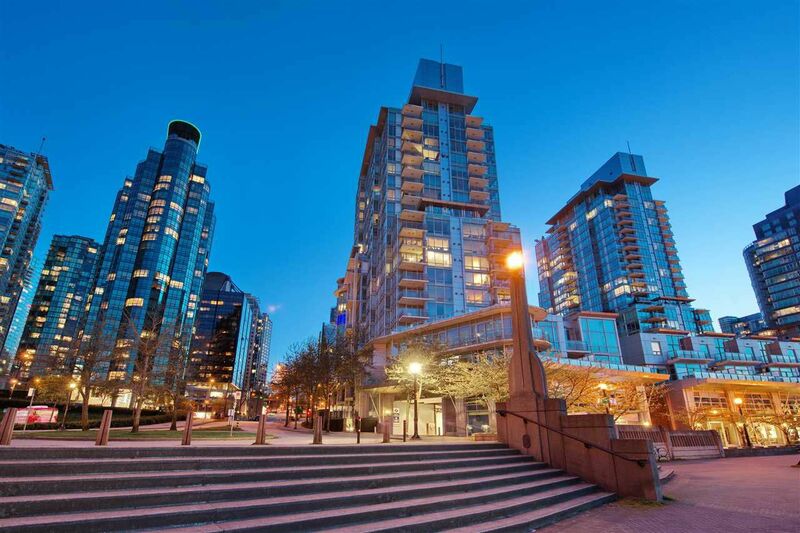 Luxury living at its best in this lovely, large corner suite at the desirable Denia on the Coal Harbour waterfront. 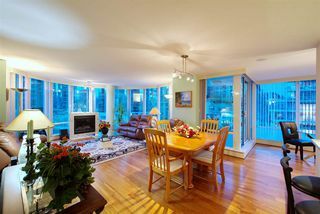 Open green outlook with water, marina and mountain views as well. 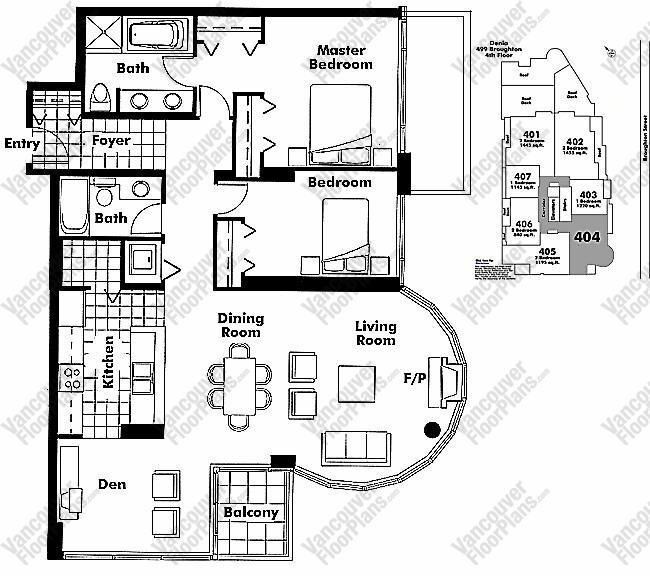 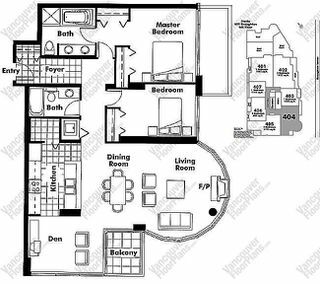 Grand principal rooms and generous master suite with ample storage. 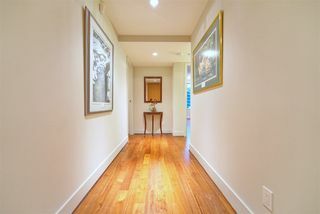 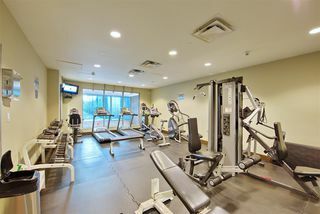 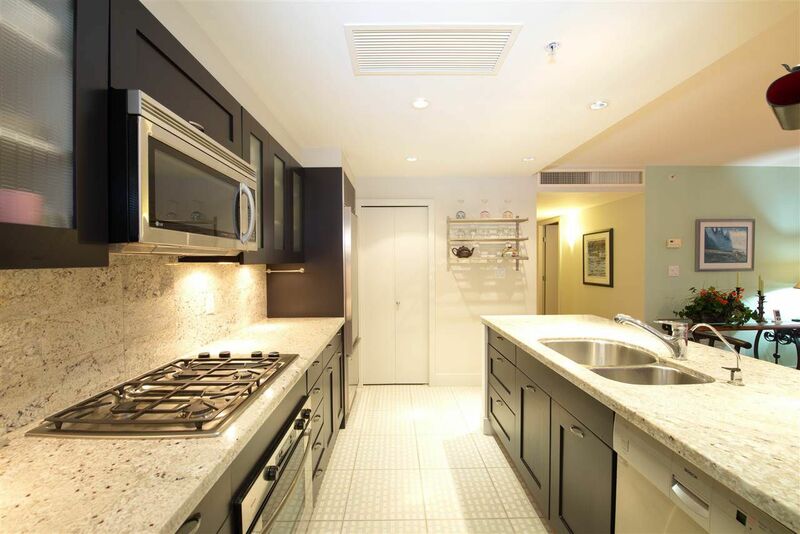 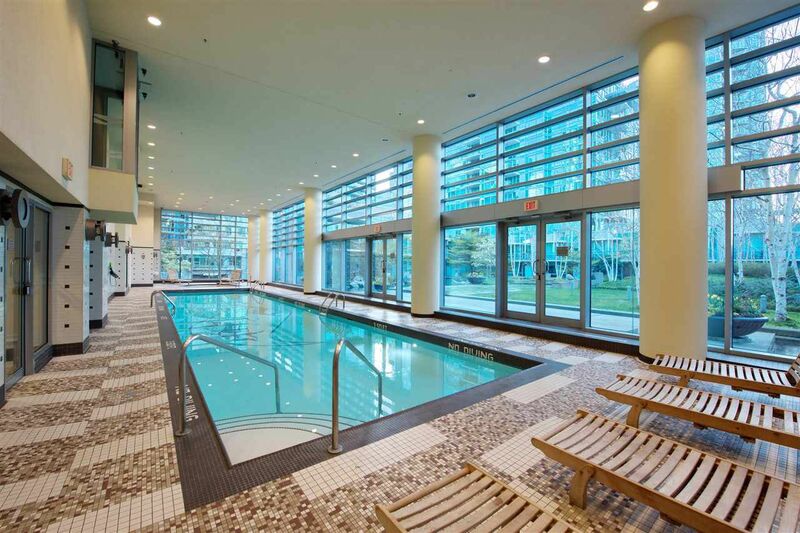 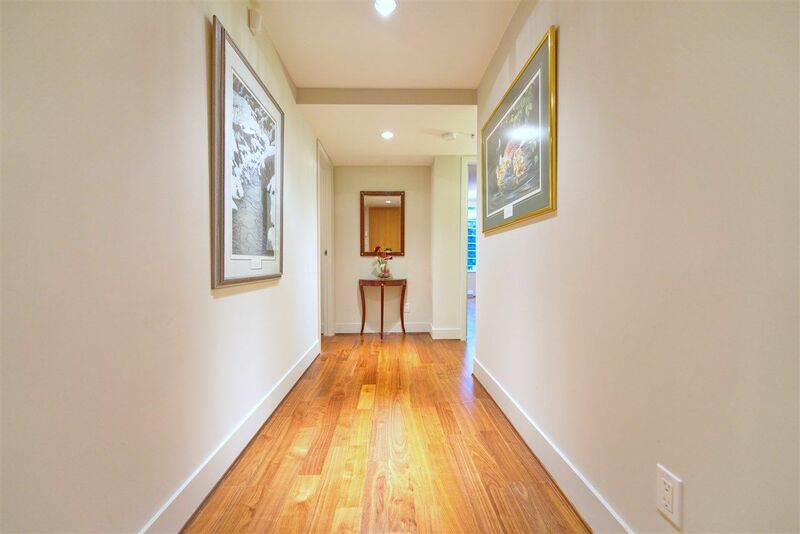 Central air conditioning, high end finishing in all aspects, 24 hour concierge and excellent amenities including indoor pool, rec centre, media room etc. Superb construction in this renowned concrete building situated close to Stanley Park, shopping, community centre and world class restaurants. 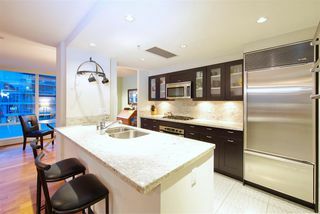 All showings by private appointment. 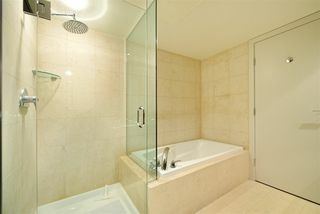 Please allow 24 hours.